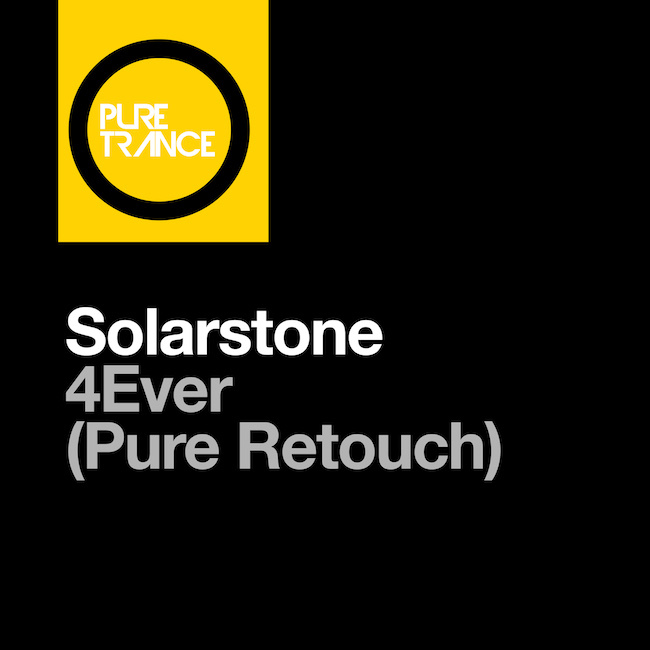 Solarstone - 4Ever (Retouch) - Solarstone. It doesn’t get ‘purer’ than this, Solarstone’s majestic ‘4Ever’ is an embodiment the Pure Trance sound; an evocative lead melody, a heart-rending chord progression backed up by incessant, driving production. This 136bpm ‘Pure Retouch’ has been a mainstay of Solarstone’s DJ sets throughout 2014 and features on the critically acclaimed ‘Electronic Architecture 3’. Previously available only as an album-cut, after a clamor of requests fans it is now available in all of its eight-and-a-half minute DJ-friendly glory. Timeless.